The Umpqua River system is one of Oregon’s precious jewels. From the fly water of the North Umpqua, the South Umpqua, to the mainstream you can have great fishing at any point in the year. 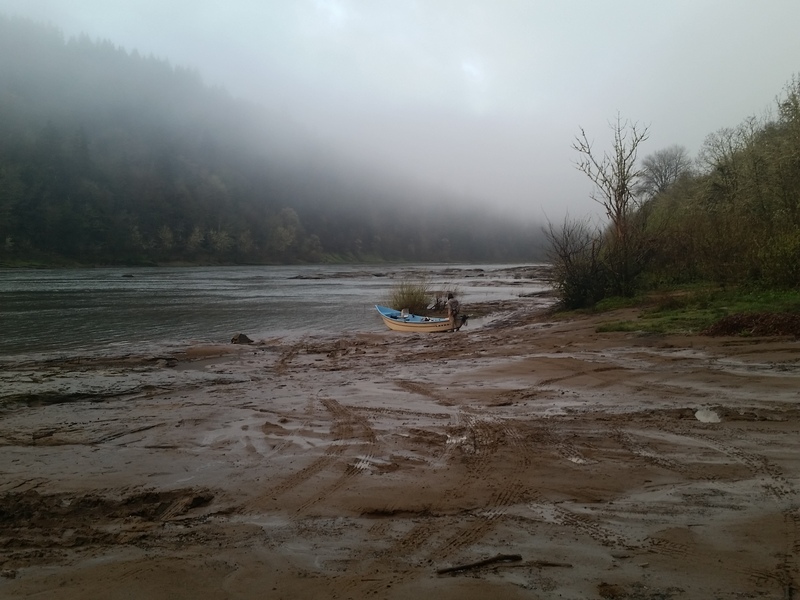 Fishing for winter and summer steelhead, spring and fall chinook, shad, and smallmouth bass The Umpqua has many options, depending on conditions and seasons. Now I am focusing on Winter steelhead fishing on the North and South Umpqua. I do not hold one of the limited permits for the fly water.